Stay in one of our nice rooms and make use of the kitchen to cook for yourselves. Moroco House is a locally-owned 4 bedroom home not far from Banana House in the back of Shela Village. 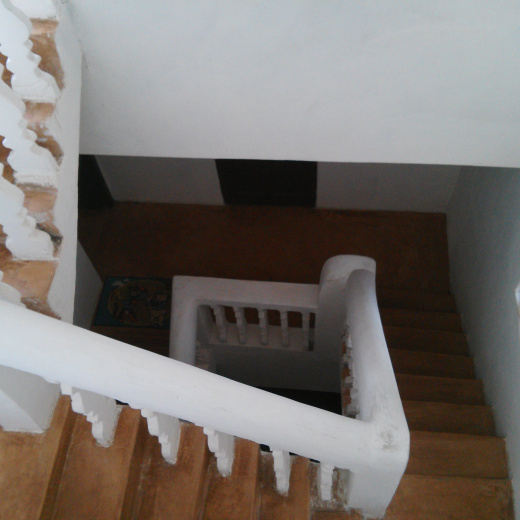 The house has 2 rooms and a kitchen on the 1st floor, two rooms on the 2nd floor and a rooftop with a nice sea view on the 3rd floor. Enjoy the friendly services offered by Moroco and his staff. 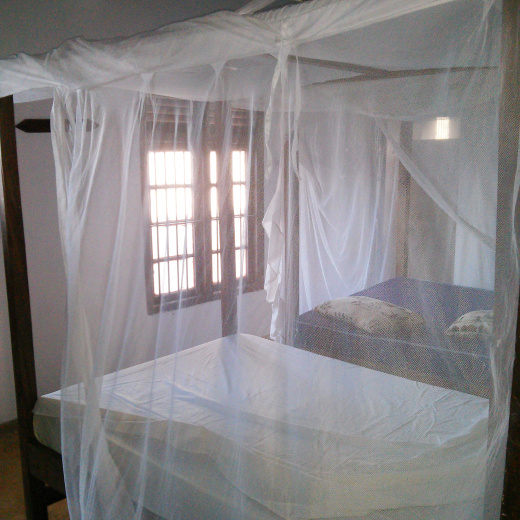 All rooms are fitted with mosquito nets. Moroco's house has one of the best views in Shela village. When I arrived I was greeted with fresh squeezed juice and smiling faces. They made sure my time in Shela was a pleasant one. The rooms themselves are a bit hot, but the rooftop terrace(s) are excellent places to spend an afternoon and evening. The staff made us feel welcome and at home during our stay. The meals were all made exactly as we liked them, and freshly prepared for us, twice each day.